Rufous-throated dipper (Cinclus schulzi) is an endemic bird of the subtropical montane forests of Northwestern Argentina and Southern Bolivia or Yungas. This dipper is highly specialized on rivers, sensitive to river alterations, and considered a Bioindicator. 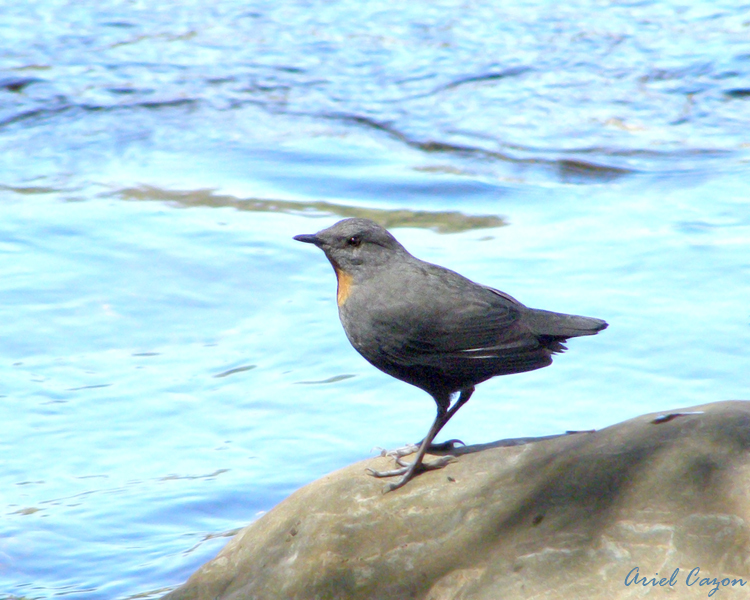 Yungas rivers provide water to people, and sustain an outstanding biodiversity, including many endemics. By conserving the dipper habitat we can conserve a significant part of the region’s biodiversity. We will determine dipper status (specifying numbers and distribution) in Argentina, develop management recommendations, and raise local community and stakeholders’ awareness of the importance of rivers and watershed integrity through an education campaign.